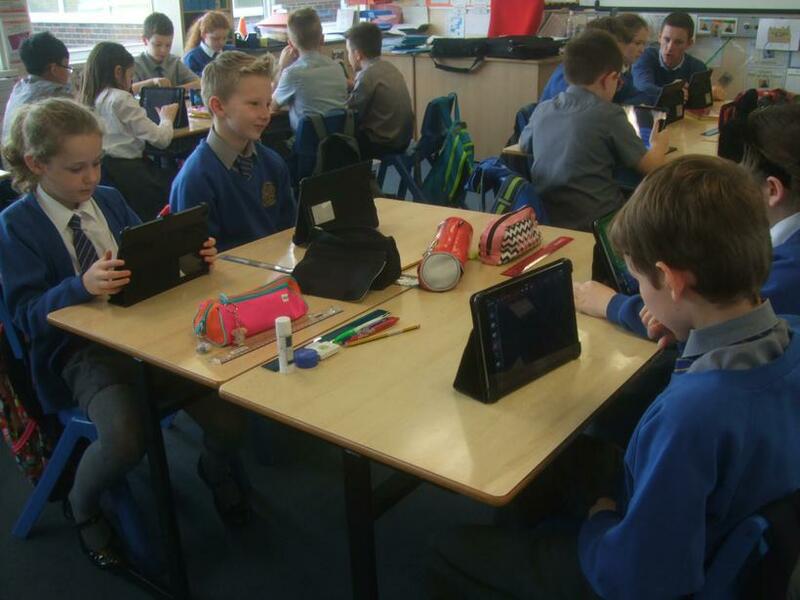 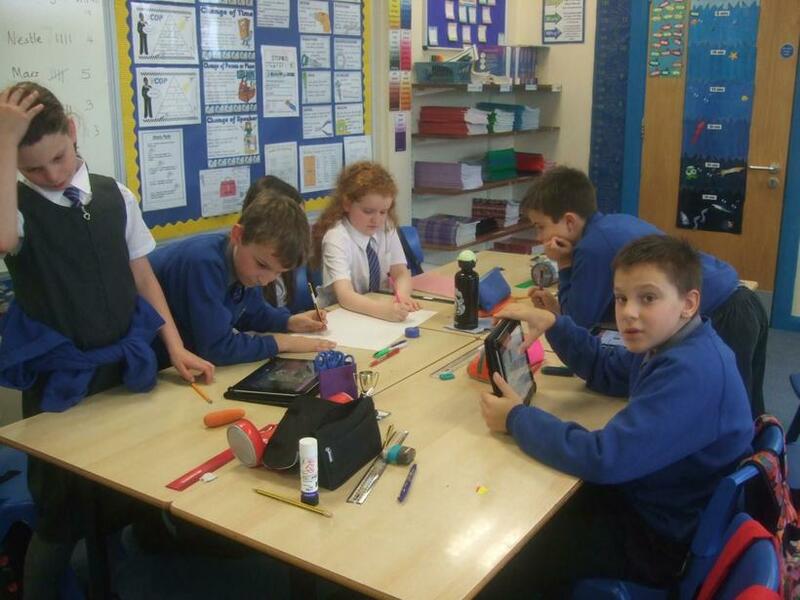 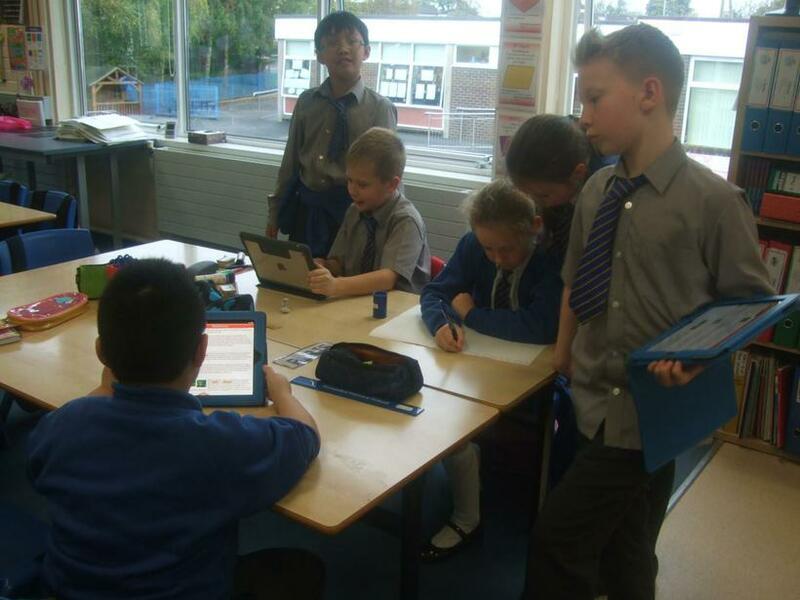 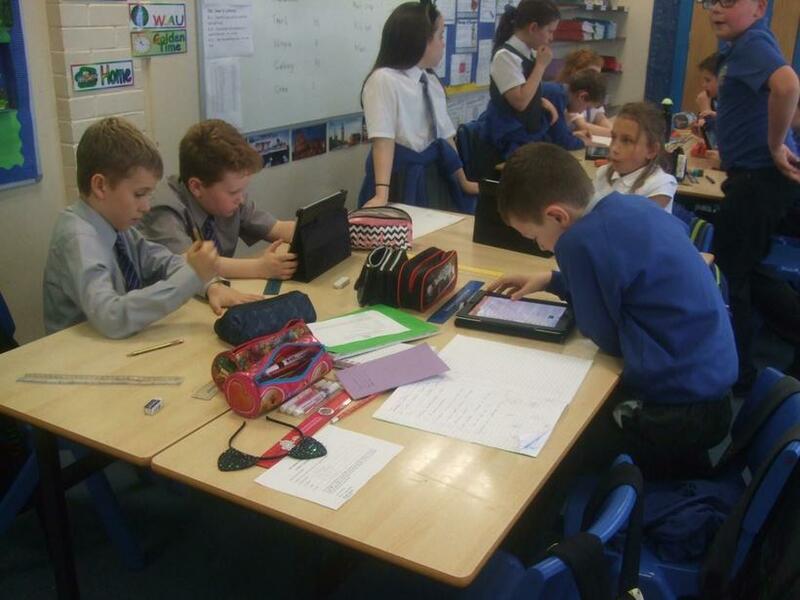 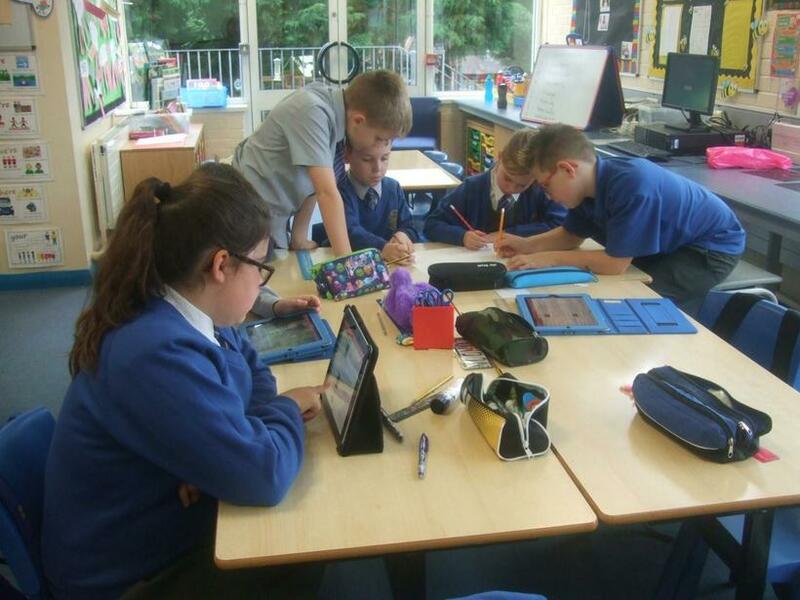 Mr Murphy has been working with the two Year 6 and two Year 7 classes and teaching them different skills using the iPad. 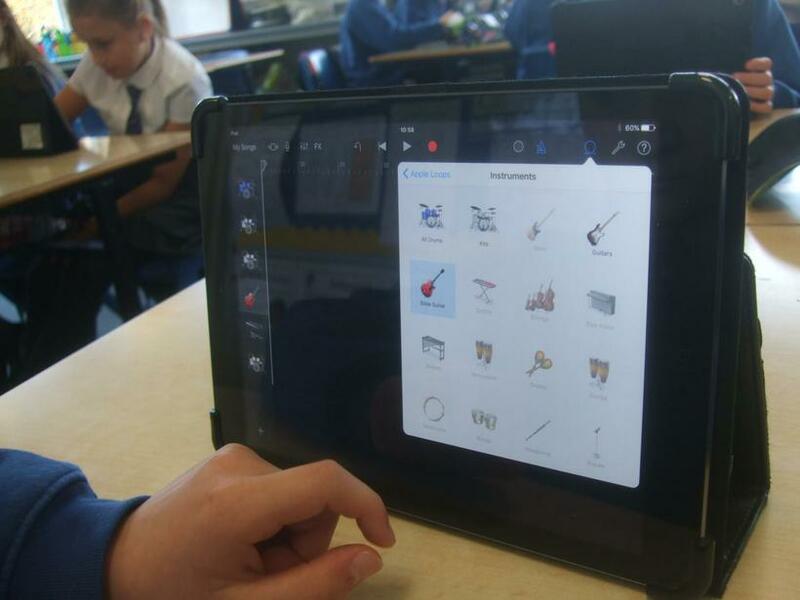 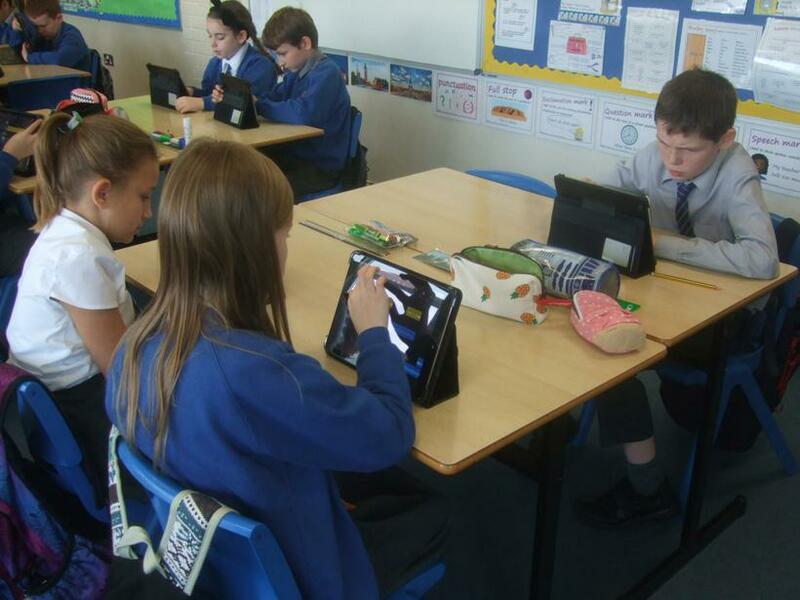 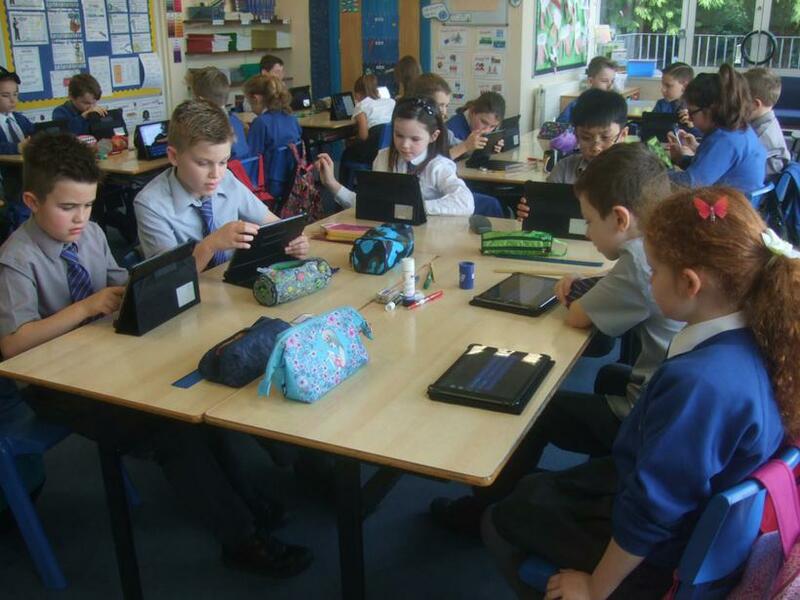 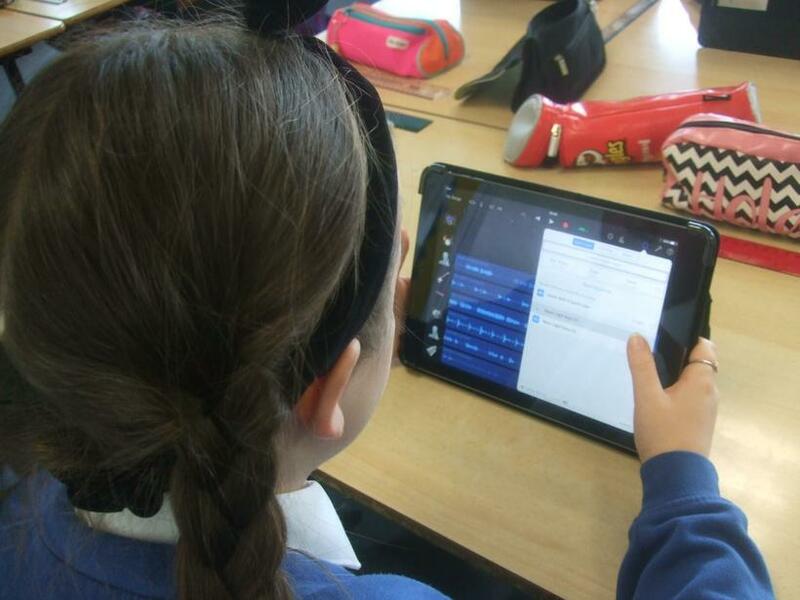 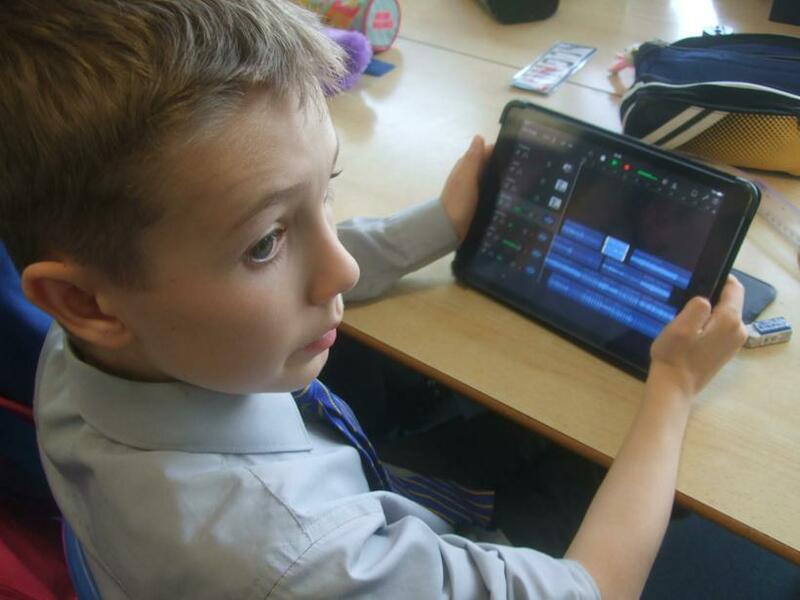 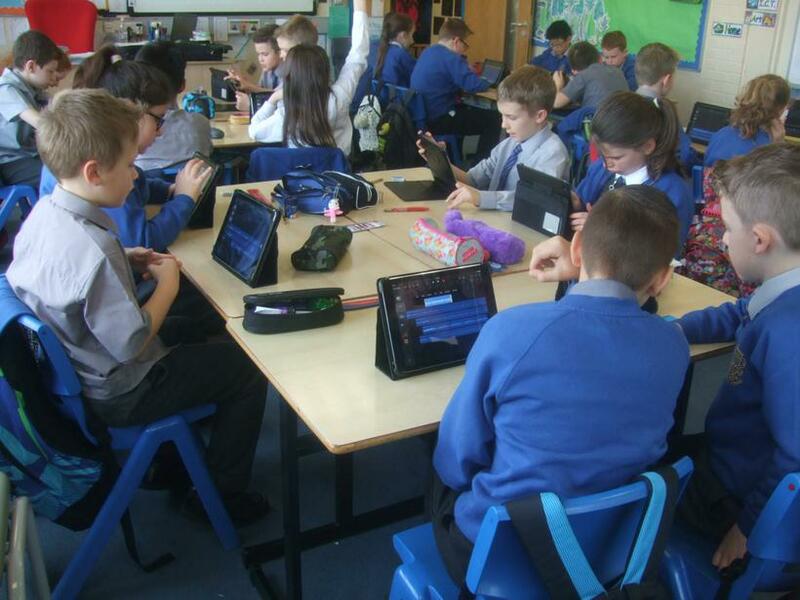 Mrs Flack's class have been learning all about using GarageBand. 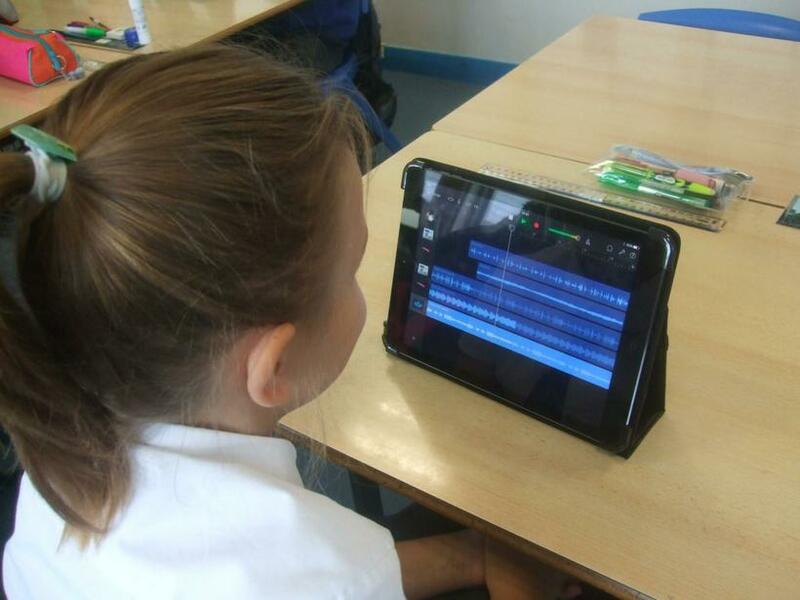 They have explored all the different instruments and how to create their own songs. 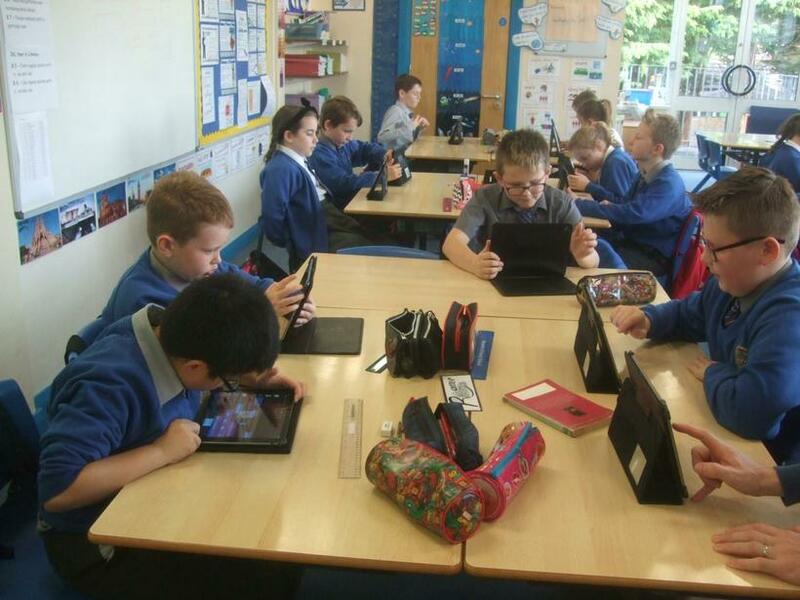 It has been great fun so far and we look forward to the rest of the lessons.